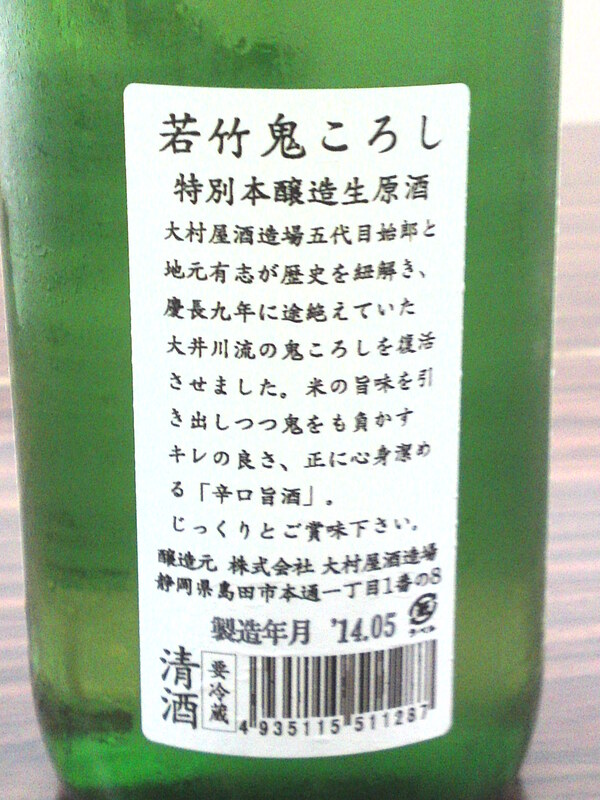 It’s been some time since I tasted a bottle by Eikun Brewery i Yui, Shimizu Ku, Shizuoka City! But this once I had the opportunity to conduct my tasting away from Home! A new wine and sake bar opened in Shizuoka City, namely la Sommeliere, and since they serve the sake in wine glasses, the tasting is easy to conduct! An orange label is a bit unusual in our region, but this the official color of Shizuoka Prefecture! Tasting: Dry and fruity attack backed with pleasant jumai petillant. Pears, green apples, hints of apricots. Lingers for a while with more hints of dry almonds, dark chocolate and milk coffee. 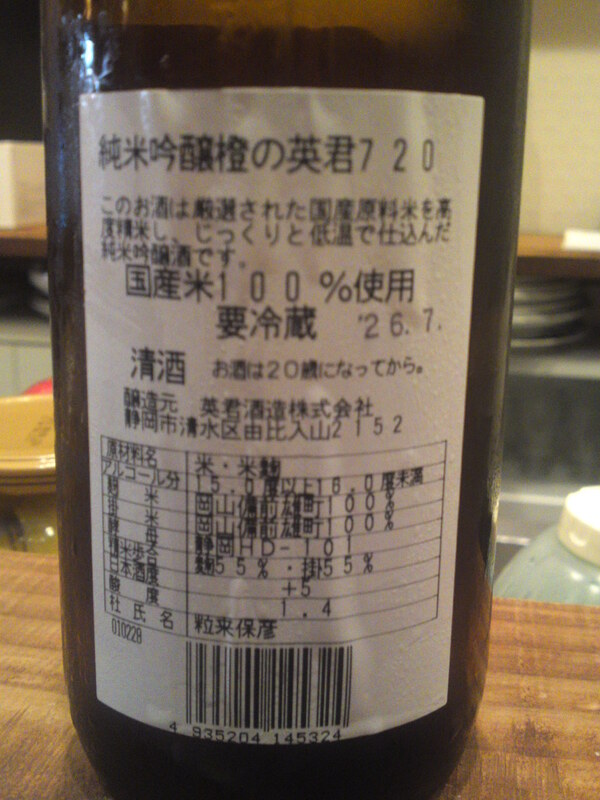 Overall: I drank this particular sake without food. It is just too elegant to let it be influenced by food. 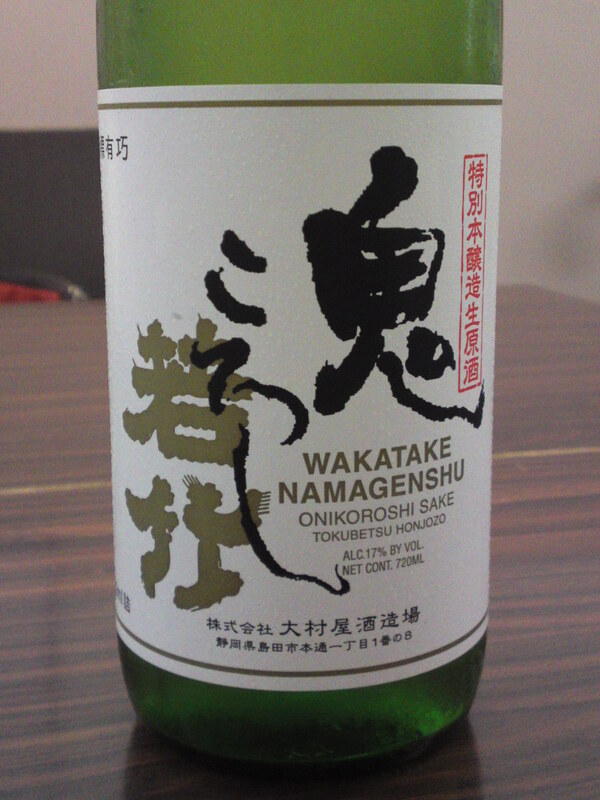 A superb sake for tasting parties, although frankly speaking I will keep my own company when savoring it! Would make for a splendid aperitif. Start it chilled and let the sake warm up inside your glass to discover new facets! Every year I make a point of tasting this famous brand by Oumuraya Brewery in Shimada City: Onigoroshi! There are many Onigorshi/”Kill a Goblin” in Japan, but this is arguably the most celebrated! When you consider the alcohol content, the dryness and the lack of pasteuriztion, you need this to kill one! Taste: Aggressive approach backed up by pleaant alcohol. Lingers on for a while, warming up the back of the palate. Stays strong all the way. 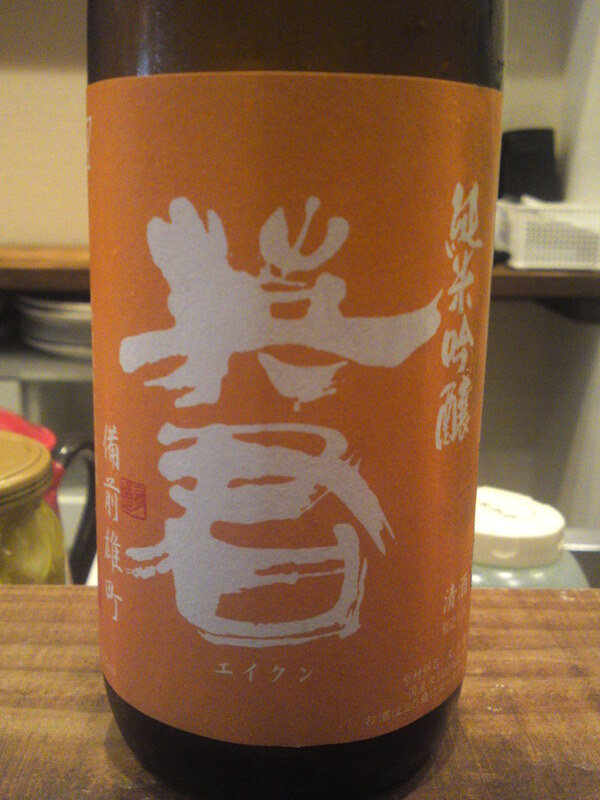 Overall: Solid and straightforward, this is a very dry and strong sake for the “Macho sake” lovers! The perfect complement to a BBQ or heavy izakaya gastronomy! It’s been some time since I tasted a sake brewed by Suruga Brewery in Shizuoka City! Although still a very new brewery, at least in name, it is already getting recognition natinally! 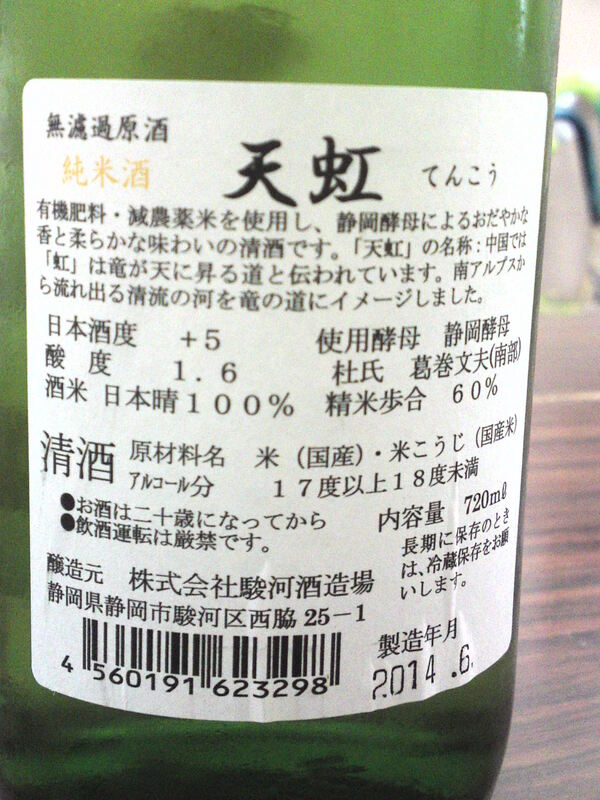 Junmai: no pure rice alcohol added/blended. 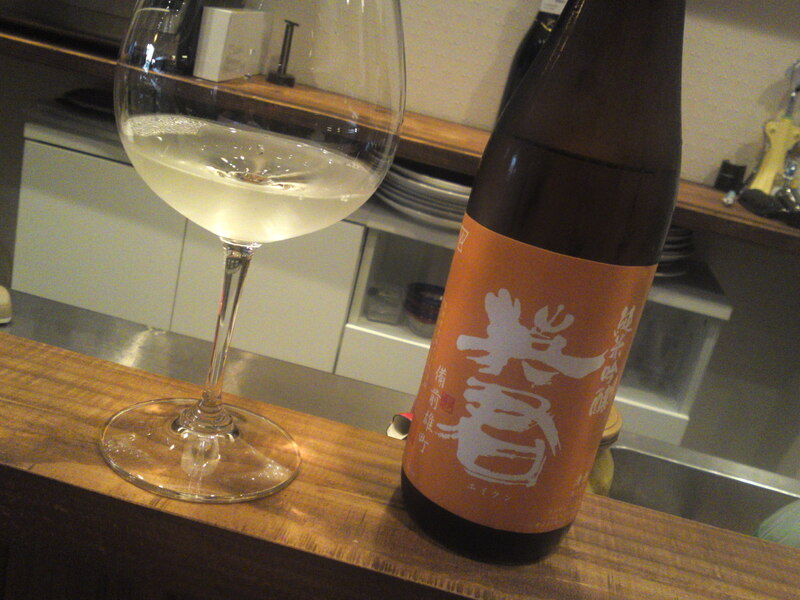 Aroma: Dry and fruity attack backed up with puissant junmai petillant and pleasant alcohol. Complex. Apricots, dark chocolate and milk coffee appearing late with a sweeter note. Changes little with but for a slightly drier note. 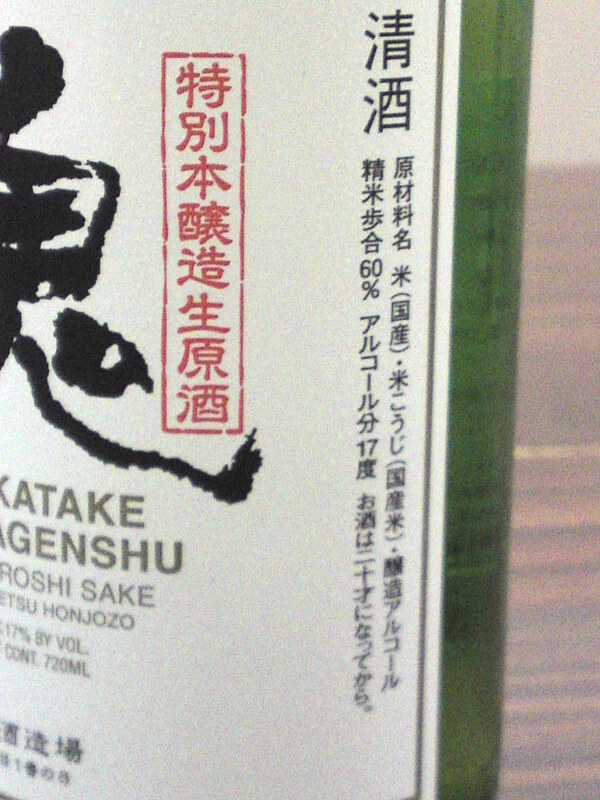 Overall: A sake for strong sake lovers! Perfect with izakaya food or BBQ. Easy to drink in spite of its high alcohol contents. Gains to be drunk slowly and carefully as it can suddenly reveal fleeting facets!